The iPad Air is back in 2019 and has not so much a new design, but especially major improvements under the hood. 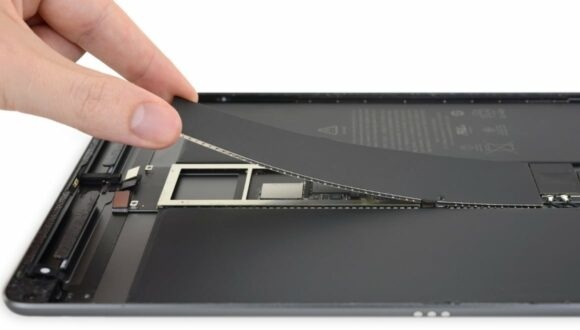 In a teFown of iFixit we see what the improvements look like from the inside. 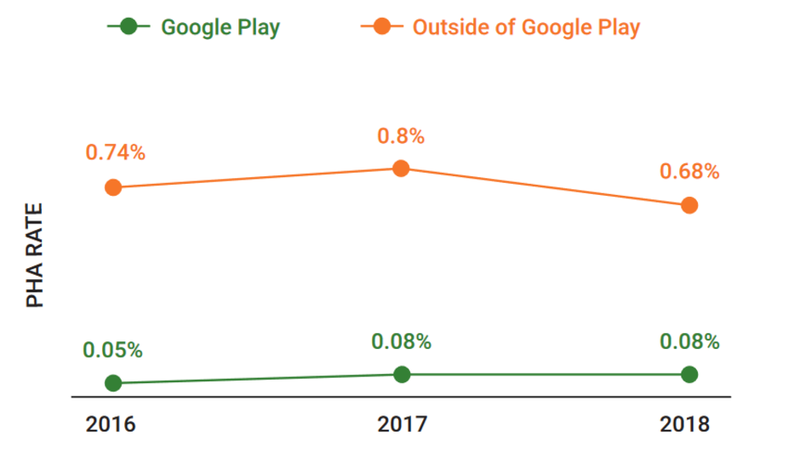 Almost no Android users come into contact with dangerous apps, according to a new report from Google. The company knows how to limit the risks of Android. 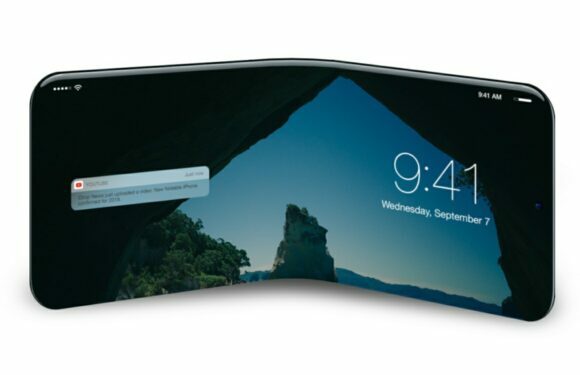 "That's how Samsung is thwarting the first foldable iPhone"
Last week, Samsung announced its first foldable smartphone: the Galaxy Fold. When this device turns on, we don't have to rely on a flexible iPhone for the time being. Samsung puts a stop to that.